It’s a balancing act for the self-effacing Threlfall, 65. On the one hand he is wary of revealing too much or sounding pretentious, on the other he is simultaneously trying to get people to come along to the play. 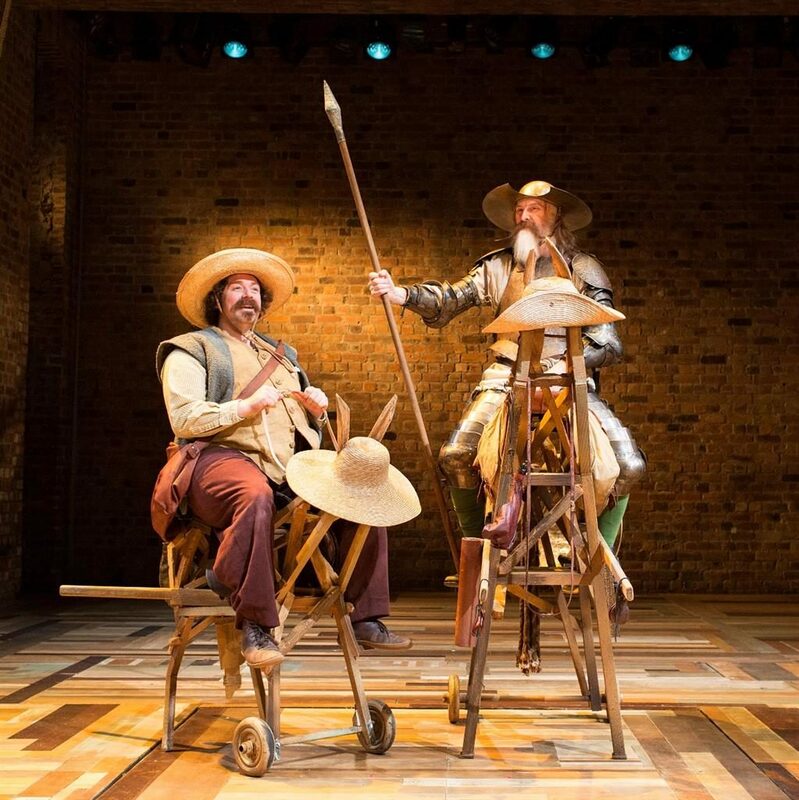 David stars as Don Quixote in this Royal Shakespeare Company production of Cervantes’ early 17th-century literary classic, with Rufus Hound playing his sidekick Sancho Panza. It was originally performed at The Swan in 2016 to rave reviews. 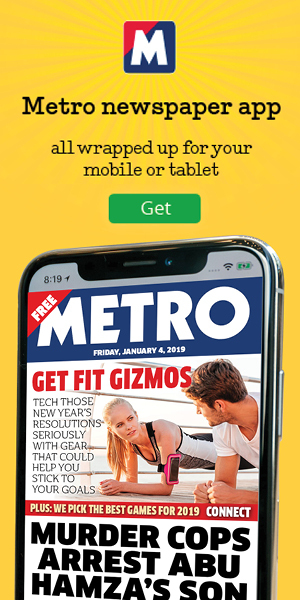 This is the same production — but with 20 minutes trimmed off to suit a snappier West End running time. The action follows Don Quixote as he emabrks on life as a wandering knight and gradually loses his grip on reality. ‘It’s about a guy who decides to go on a quest on a crappy old horse and recruits a man from a village with no name as his squire, and they go on chivalric adventures,’ explains David. 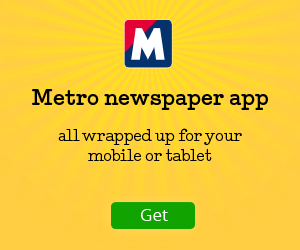 ‘It’s like someone dressed in a full suit of armour going into a pub today. And people either humouring him or being very cruel to him — both those things are exhibited in the play. Don Quixote marks a return to working with the RSC for David — he originally joined the company aged 24 and starred in a ground-breaking near nine-hour long production of Nicholas Nickleby. He won an Olivier Award for his portrayal of Smike but found it an intense experience. The day after he finished the final episode of Shameless he was playing a retired detective on the set of murder drama What Remains. Since then he’s played characters as diverse as Noah in movie The Ark and Priam in BBC drama Troy: Fall Of A City. ‘It sounds cheesy but it’s really nice to do a job I enjoy doing. I’m doing now what I enjoyed doing then — being in a room with nice people working something out and then performing it. 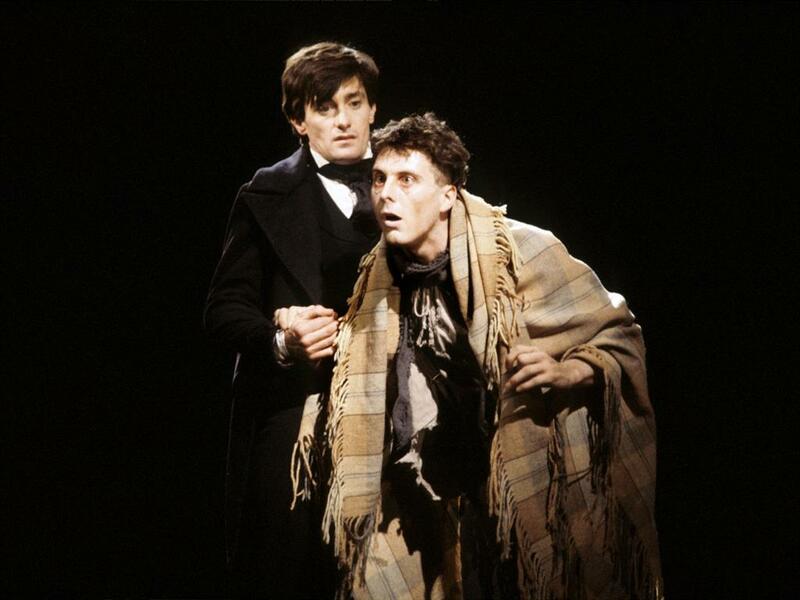 Threlfall won an Olivier Award in 1980 for his role as Smike in this eight-and-a-half-hour long adaptation of the Charles Dickens classic, which was subsequently filmed for TV and enjoyed a run on Broadway. Ben Kingsley and Timothy Spall were also in the original cast. 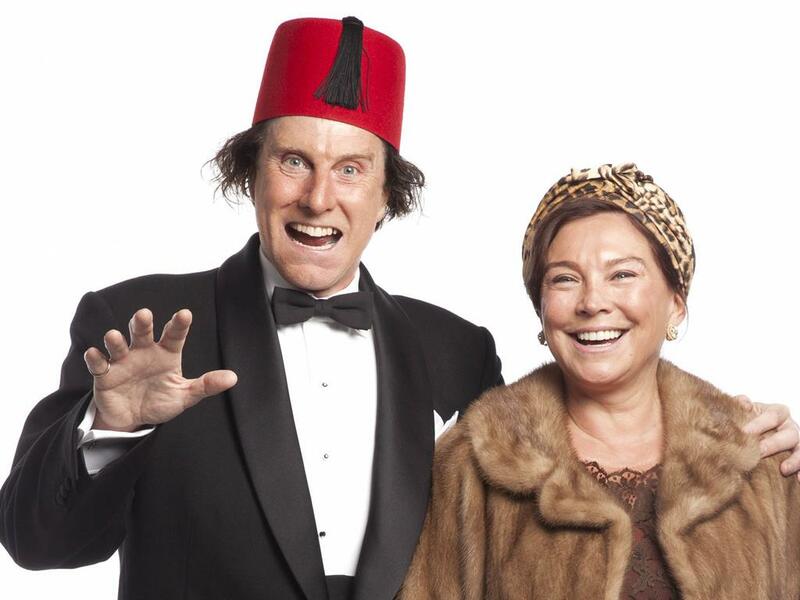 Virtually unrecognisable in his acclaimed performance as comedian Tommy Cooper, this 2014 TV biopic was a showcase of Threlfall’s versatility. 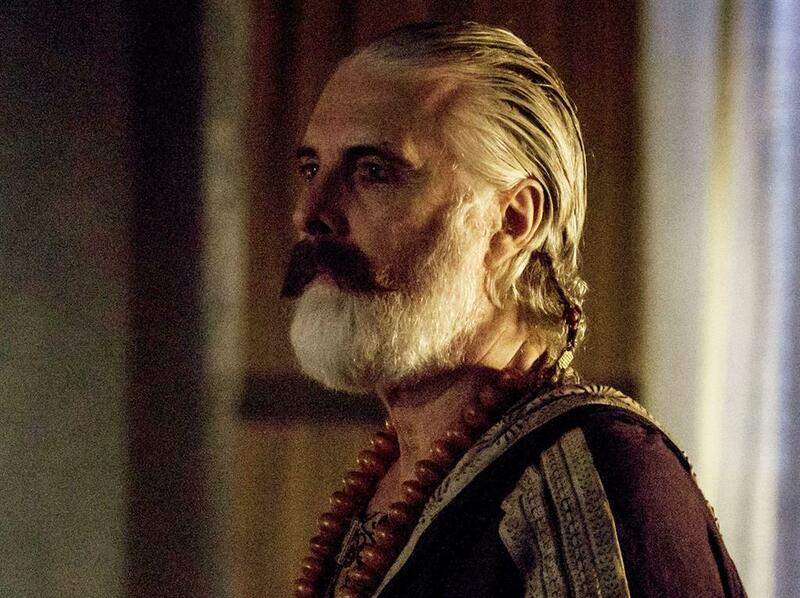 Playing the part of the King of Troy in this loose adaptation of Homer’s Iliad earlier this year, Threlfall again assumed a new look for the role, and was unrecognisable from the actor who starred in Shameless.